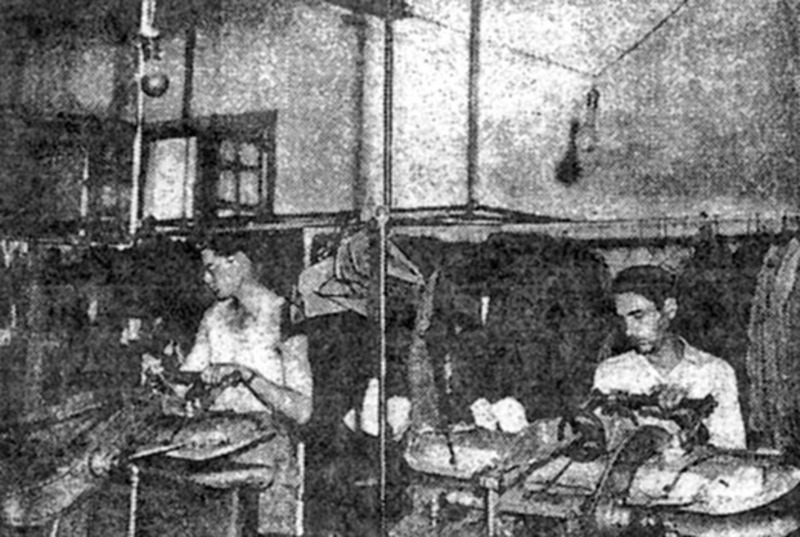 Cleaner clothes. And a cleaner, friendly environment. 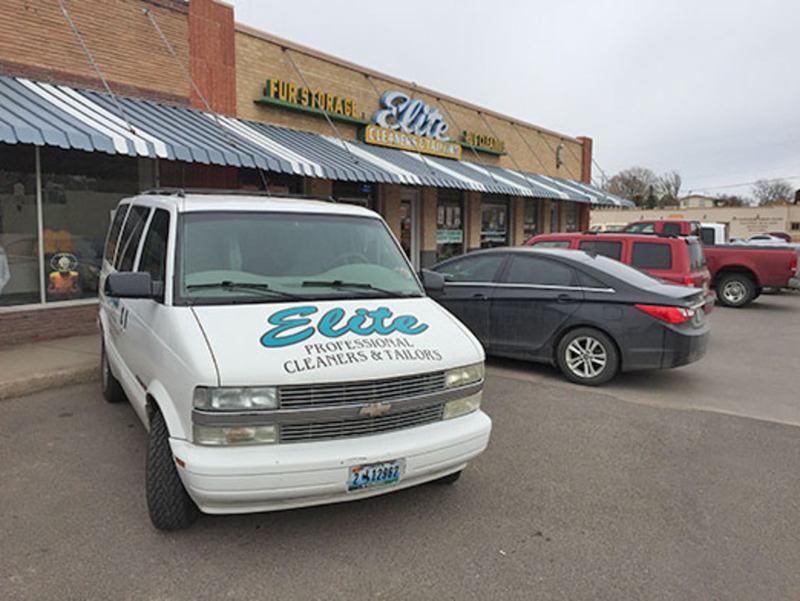 Elite Cleaners uses the newest generation of professional dry cleaning fluids, soaps and sizing conditioners with their new ECO-FRIENDLY dry cleaning machine that treats your clothing and the planet respectfully. These fluids clean more effectively and are virtually odorless. Safe for all fabrics and decorative trim. Our "Wet Clean" system simulates dry cleaning in water. All soaps, sizing conditioners and degreasers are all ECO-FRIENDLY. 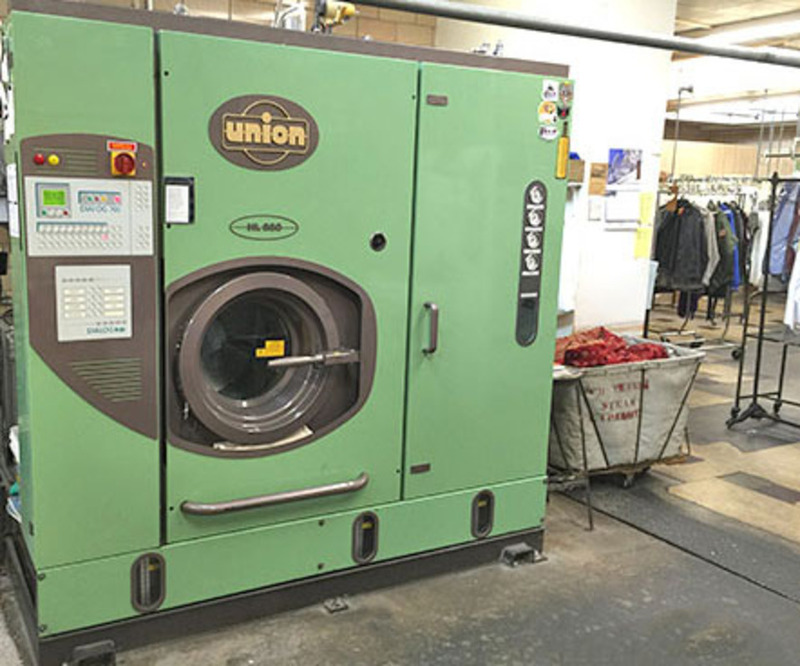 When some garments cannot be dry cleaned, we depend on the "Wet Clean" system. We love this machine and find it necessary to have one for many reasons. 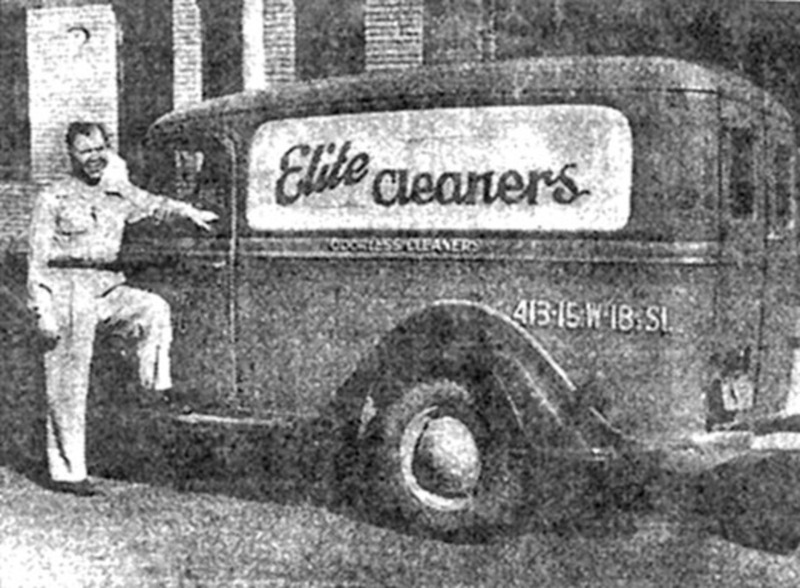 To learn more about "Wet Cleaning" click here. You will be amazed about this new green clean system.